Your business prospers when the space is clean. 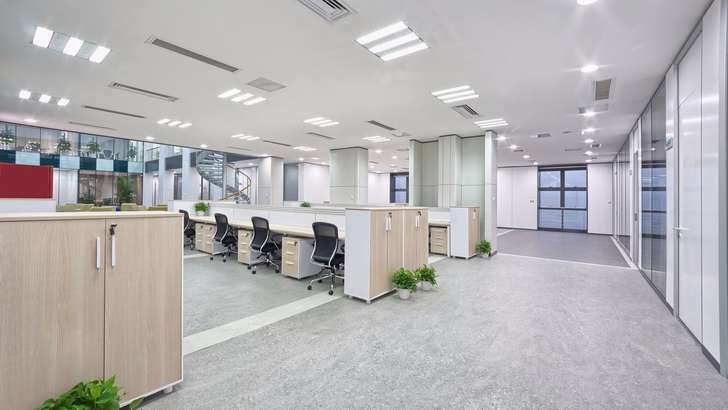 A spotless business building welcomes customers and employees alike. 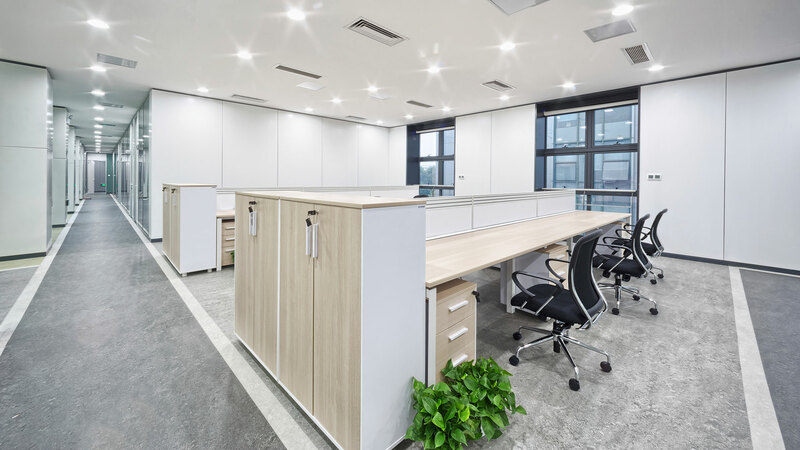 To ensure a sparkling setting, count on Stratus Building Solutions for commercial cleaning in Nashville area. Reach out to us for a free, no-obligation quote. NEI has been servicing Commercial businesses in the Greater Nashville Middle Tennessee area for well over twenty years. And we make sure our clients are always satisfied with our fast reliable quality service. Thanks for all of your expertise in our time of need. NEI Building Systems comes highly recommended. Mr. Nix is very knowledgeable and pays strict attention to detail. Thanks for everything. With customizable cleaning options and competitive rates, NEI services a large range of clients, from schools, medical offices, shopping centers, warehouses, dealerships, religious centers, professional offices, daycares, retail stores, gyms and more. 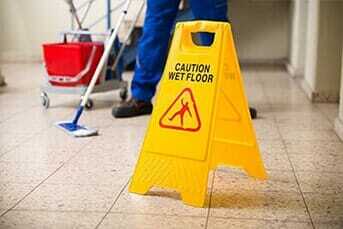 Our commercial office and janitorial services are second to none contact us for a Free Consultation.